Are you looking for quality Patio Roofs in ? 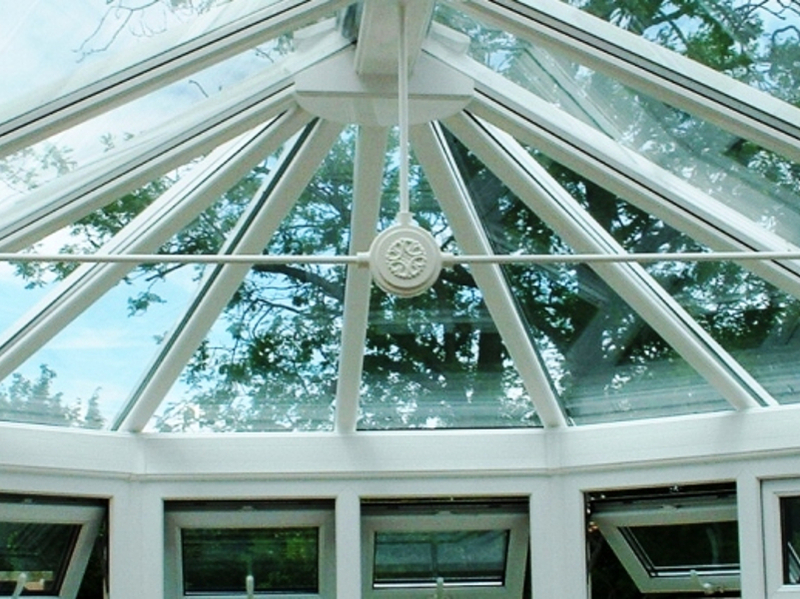 Whatever you are looking for we are sure you will find it in the extensive range of SBI Patio Roofs. You may want a straight forward car port or perhaps a lavish outdoor living and entertaining area. Our experienced advisors will help you to find exactly what you need to fulfil your wishes for a satisfactory and long lasting solution without breaking your budget. You can choose from our SBI Alfresco range or the sophisticated SBI Veranda Lux models or the very latest edition the SBI Simplicity Series from basic Patio Roofs to the complete outdoor living area incorporating integral lighting, heating and remote control roller screens. One of our clients needed protection from the heat, cold and rainy weather for an outside play area at her nursery; so we specified the SBI patio roofs with a 16mm triple wall opal coloured polycarbonate roof that blocks harmful UV radiation and reduces heat and glare. At the other extreme a client wanted an L shaped structure at one end to protect a Hot Tub, combined with a sophisticated cocktail area. He was delighted with his SBI Veranda Lux patio roof featuring integral lighting and heating. 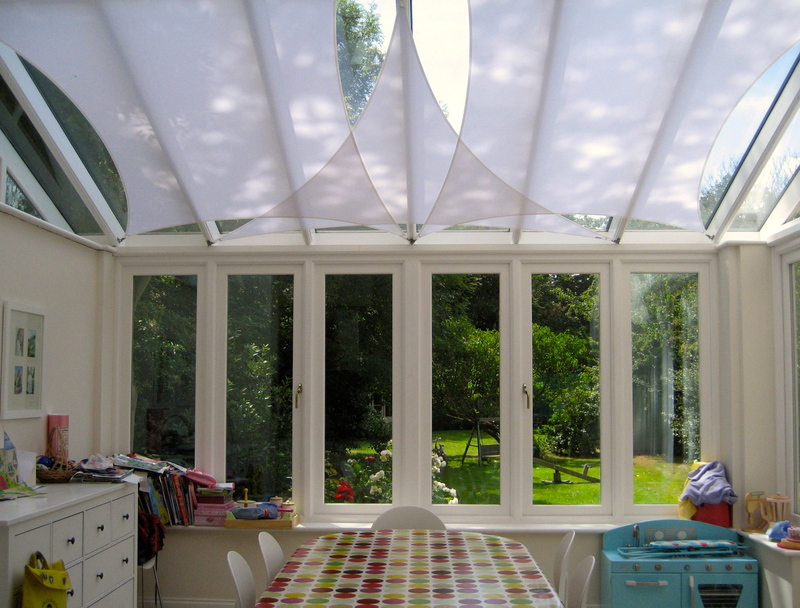 An interesting request was for a completely clear roof to allow sight of a delightful rising garden. 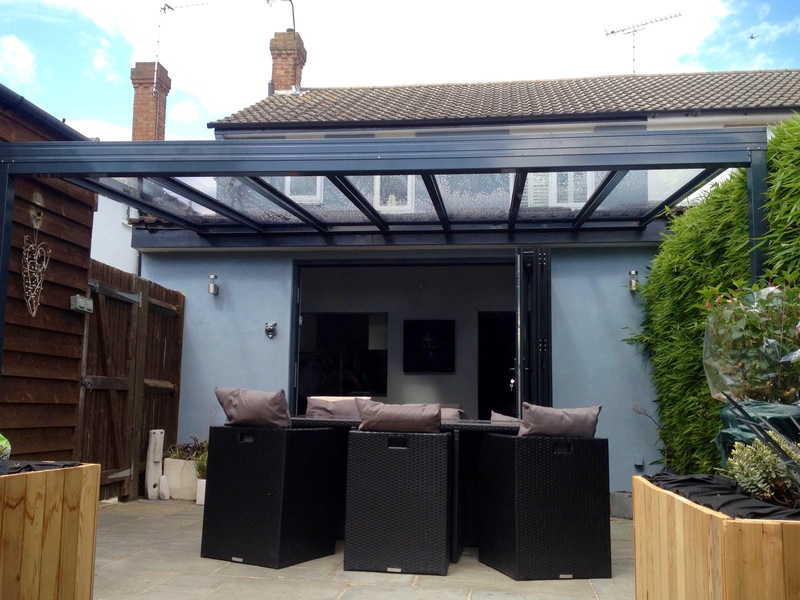 We used the SBI Simplicity Six patio roofs with a 6mm solid polycarbonate roof, which has all the advantages of glass, yet it is stronger and more durable. This ticked all the boxes and we even managed to adapt one roof panel to allow a valued decorative tree to go right through the roof. When you consider that all our products are made from virtually maintenance free powder coated aluminium some available in a wide range of RAL colours, and that the Alfresco Deluxe, Simplicity series and the Veranda Lux have the benefit of a five year guarantee, you will know that you can choose SBI Patio Roofs in with absolute confidence and peace of mind.